DSL have a wealth of experience, knowledge and expertise in the field of Building Services within the Commercial/Industrial Sector. DSL have been working with a very varied mix of commercial and industrial clients in the South East for many years, ranging from car dealerships to quarries, breweries and distilleries to landfill sites, small office buildings to vast factories. As in other sectors, DSL offer design, installation, servicing and maintenance of all building services in your premises. From major new build and refurbishment projects to planned preventative maintenance and reactive callouts. We also offer more specialised services for particular industry sectors, e.g. 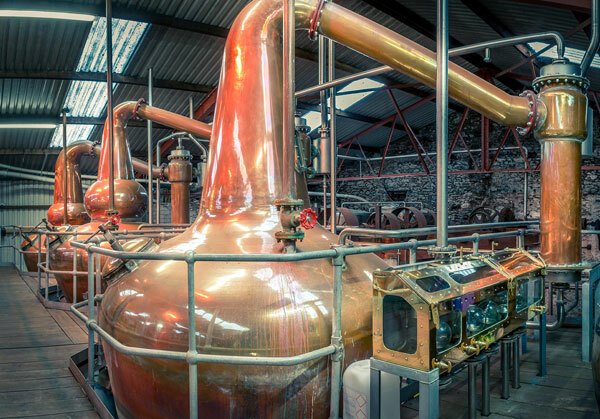 our Compex/Hazardous Area team offer electrical engineering services to the distillery industry, landfill sites and waste water treatment works.